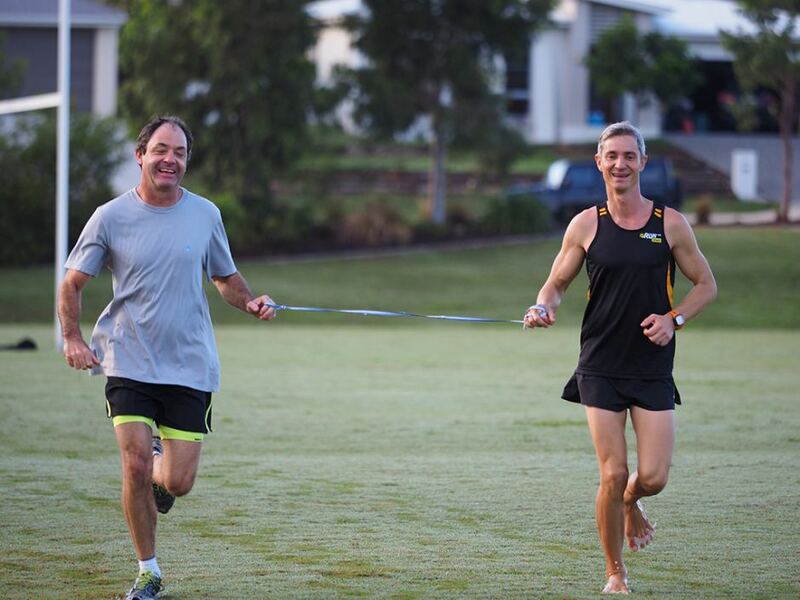 Having lost his sight 10 years ago, Robin has been able to return to running with the help of Norbert Petras as his coach. In the 2016 Robin competed in the Tough Mudder competition while tethered to Norbert. Robin is a true inspiration. 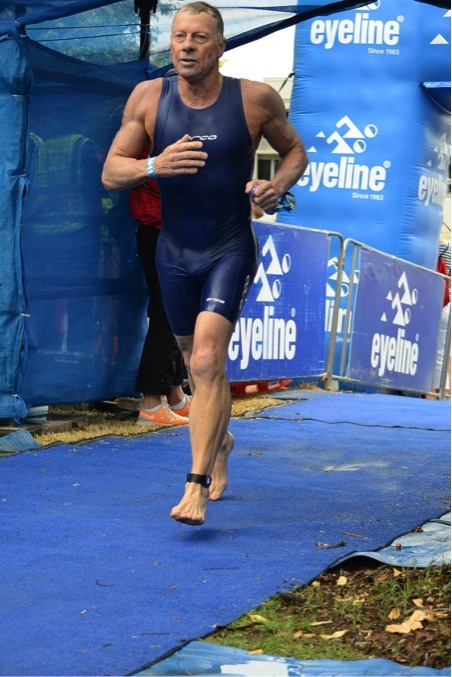 I have been running all my life and took up triathlon when I turned 40. 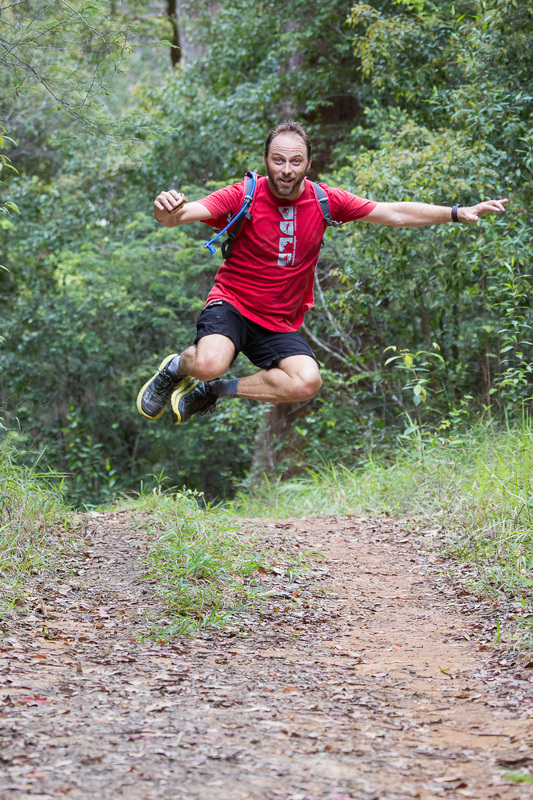 I run for the freedom of being out in nature and for the stress release it brings as well as the great feeling (wellbeing) that comes from systematic training. I like the discipline of maintaining a training plan. To maintain my fitness level and train injury free. I’m still motivated to be the best athlete I can be and re-capture some of my old form! Currently living: Tewantin (Sunshine Coast). 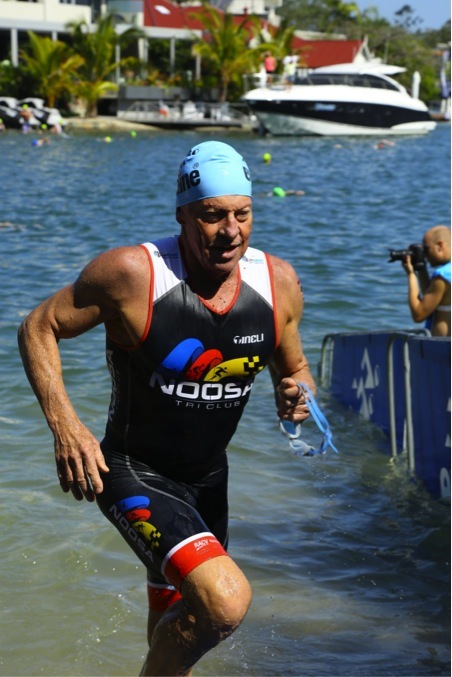 Your top-three running experiences/performances: Noosa Tingarina Special Triathlon (competed 7 times). How long have you been training for: All my life but with Norbert for 6 years. What is it that motivates you to keep training/running: Feeling fit and keeping a healthy weight. What is one piece of advise you would give to other runners out there wanting to become better runners. Keep on exercising and keeping fit and don’t eat too much bad food. What is your favourite quote: Hey man what’s up? I have been running for about 2 or 3 years but have been more serious only in the last 12 months. 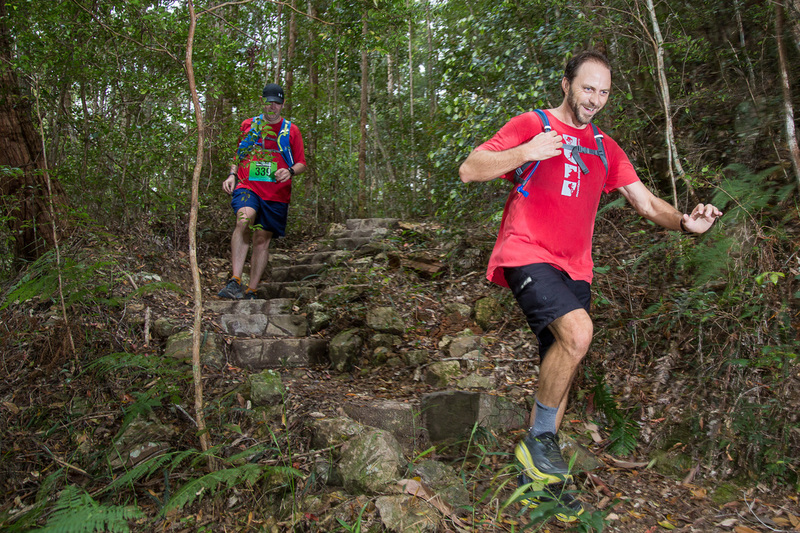 Testimonial: Norbert helped me go from somebody who just ran a lot to somebody who understood that each time you go out you are focusing on a different aspect of your training. Whilst at the same time still maintaining the joy of running. Current city: Peregian Beach (Sunshine Coast). Most loved pair of runners you have ever had: Lems Primal 2, Ahinsa shoes and Fila Skeletoes (no longer produced). All my life, but specifically for distance running about 10 years now. I want to persist with running for the rest of my life and see how far I can take it and what I can personally achieve. 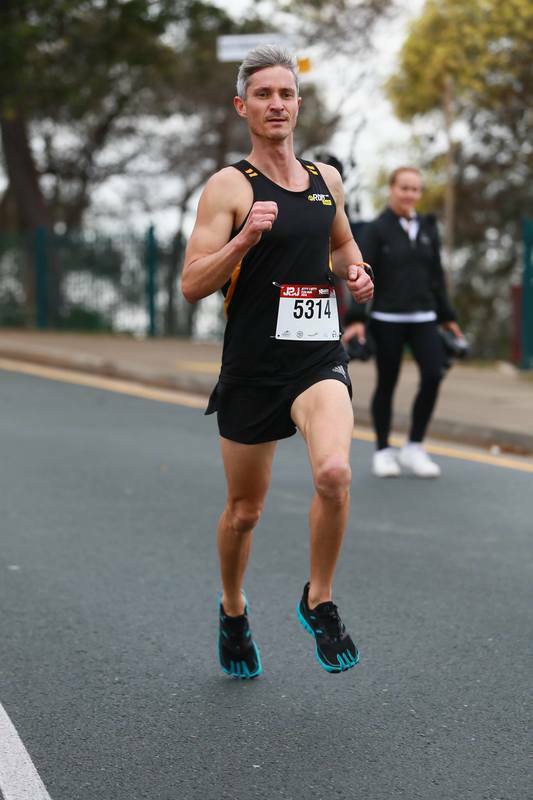 My long term goals are to be able to do all my training sessions barefoot without any complications developing and run 5000m on the track in under 15min. Shorter term goals are to be continue with building base mileage until my children are older and I can commit more time to my running. The most important thing to establish is the fire/motivation/driving force/goal that is going to get you up and running consistently for as long as possible to attain the results you are after. If that drive is not there, then the consistency won't be there, therefore the results you are after will not occur. Whether you believe you can, or whether you believe you can't, either way YOU are right.